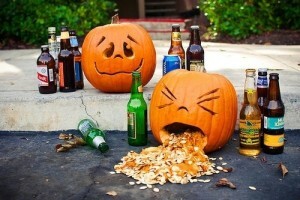 A horrific DUI incident in San Diego may serve as a warning to drivers at risk of DUI in Los Angeles. Esteysi Sanchez Izazaga, who goes by Stacy Sanchez, had apparently been drinking in two establishments before she headed for home on the morning of June 29th. Sanchez was allegedly speeding when her car left the road and hit a 69-year-old homeless man, Jack Ray Tenhulzen, who was walking on the sidewalk. The impact was so great that it forced Tenhulzen through the windshield and severed his leg, which flew through the back window and landed on the trunk of Sanchez’s car. Tenhulzen’s body ended up in the passenger seat beside Sanchez. 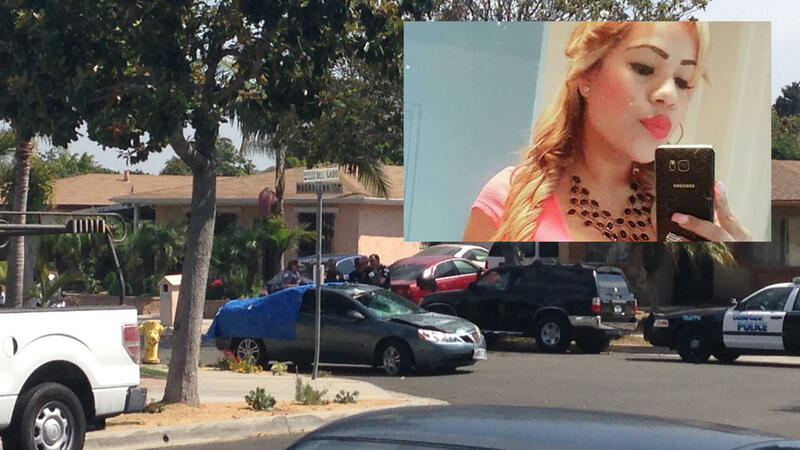 But Sanchez continued to drive for another mile or so before parking the car and walking two blocks to her home. 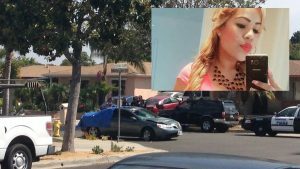 Witnesses called police to report the incident, and the officers went to Sanchez’s home and arrested her after her live-in boyfriend also called them to report she was there. Motorists involved in a Los Angeles DUI accident sometimes cause property damage and (fortunately, more rarely) death or injury to themselves or someone else. But very few of them are involved in three incidents–one deadly–in the same day. 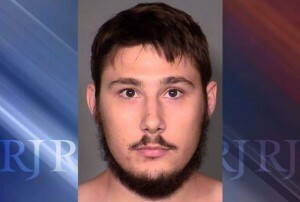 A Las Vegas driver who reportedly caused three accidents on Thursday, June 11th–one when he was apparently sober, two when he was allegedly DUI–was sitting in jail without bail a day later. But his incarceration came too late for a 67-year old cyclist, who lost his life when their paths crossed. The Nevada Highway Patrol’s first contact with Zoltan Istvan Pentek, 22, came around 10 p.m. on Thursday night, when police say he was involved in a crash on Interstate 15. The responding officers later said that Pentek filled out an incident report and showed no signs of impairment, according to the Las Vegas Review-Journal. About an hour and a half later, at 11:40 p.m., Pentek hit 67-year-old Larry Martinez, who was riding his bike near the intersection of Charleston Boulevard and Mojave Road. Martinez had been wearing a reflective vest when Pentek slammed into him from behind, causing fatal injuries. Pentek didn’t stop, but fled the scene, per the Review-Journal, leaving behind a piece of trim from his dark green, 1999 Honda Civic. Just 10 minutes later, he allegedly caused another crash at an intersection not far from the fatality scene. The police picked him up shortly after this accident. After matching the trim left at the earlier incident to his car, they eventually charged him with DUI involving death and leaving the scene of an accident involving death. Among the most severe Los Angeles DUI offenses are those causing injury to passengers or other drivers. As a San Diego man recently discovered, the consequences of a DUI-related crash can last for several years – or a lifetime. On September 19, a judge sentenced Daniel Castro to nine years and eight months in prison for a felony DUI that led to the serious injury of another driver. 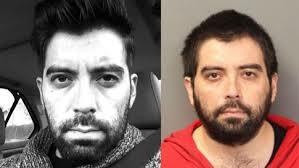 The third conviction for Castro came after he jumped bail, escaping to Ensenada, Mexico. The accident occurred on May 22, 2013, when an intoxicated Castro drove the wrong way down Interstate 5, crashing head-on into 29-year-old Jessica Creed’s Ford Fusion. Creed sustained extensive injuries, including a severed arm, broken pelvis, shattered facial bones, and fractured vertebrae. According to the judge, Castro failed to show remorse, character, or courage during the court case. As a result, he earned the maximum sentence allowable under California law. • Increased jail time. From 48 hours for a first-time offense to 3 years for a fourth or subsequent offense, continued DUIs often lead to more time behind bars. • Driver’s license suspension. 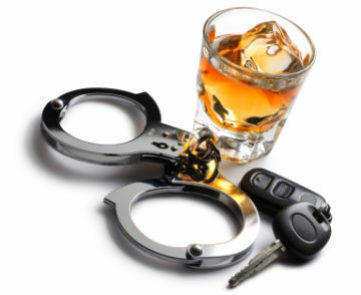 Each DUI conviction leads to an additional year during which the individual can lose his or her license. • Fines. The amount a person must pay in fines and court fees can increase with each subsequent conviction. When a DUI includes an injury to another driver or passenger, the related charge automatically becomes a felony, per California Vehicle Code 23153. These charges generally lead to more prison time, forced restitution for victims, job loss, and other life-altering repercussions. If a pending DUI case with repeat offenses or injuries threatens to destroy your life, contact a qualified Los Angeles DUI attorney at the Kraut Law Group today to set up a free consultation. Getting arrested for driving under the influence in Burbank is a monstrously embarrassing and challenging experience. You probably don’t want to think about the assortment of punishments that prosecutors can seek, such as extensive jail time, weeks of compulsory alcohol school, mandatory IID installation in your car, fines and fees, intensely restrictive probation terms, and, of course, the suspension of your California drivers license for a year. And that’s just if you committed a minor crime — one that did not involve injuries, other charges, or a past criminal history! You can obviously understand why someone would want to celebrate the lifting of such restrictions – the finalizing of a Burbank DUI case. Unfortunately, some people take such celebrations too far. The results can be quite ironic. The bad news did not end there, for James. After checking her driver’s license, police found that it was suspended in 2012. James also did not have a mandated interlock ignition device (IID) in her car, which was supposed to stop her from driving while under the influence. Police handcuffed and arrested the woman and hit her with the charge of felony aggravated driving under the influence of alcohol. A very serious charge. As you probably already know, a felony can be punished with a jail sentence in excess of a year. Convicted felons permanently lose many rights that most people take for granted, such as the right to vote in elections. Plus convicted felons often struggle to get loans, secure housing, find employment, et cetera. Depending on the nature of your Burbank DUI charge, you, too, may face a felony, particularly if you hurt someone else while behind the wheel. The California Vehicle Code has actually a special section just for injury DUIs – 23153(a) and 23153(b). This CVC section is very similar to 23152 (the standard DUI misdemeanor), except that it elevates what would normally be misdemeanors to felonies. Whether your Burbank DUI arrest was “ironic” or not, or “newsworthy” or not, you have a lot of work to do, legally speaking and otherwise. You want to forge an effective, appropriate, responsible Burbank DUI defense, but you’re not sure exactly how to start the process. Get in touch with the reputable, results-focused team here at Burbank’s Kraut Law Group. Mr. Kraut is an ex-prosecutor who has a long, successful track record of helping defendants like you meet their charges effectively and smartly.